Sealy mattresses for Guest Room and Master Bedroom. Home → Mattress Protectors → Danican Waterproof Mattress Protector → Sealy mattresses for Guest Room and Master Bedroom. We put a deposit on two queen mattress sets from a local furniture store. The sales rep recommended a Sealy Posturepedic model for our guest bedroom. It will get used only two or three days a year. For our master bedroom we chose a higher end Sealy Posturepedic plush model. Any thoughts on these two sets? Sealy and S&F were purchased by Tempurpedic. Today’s Sealy Posturepedic Mattresses are loaded with toxic chemical laden memory foam. If you accept delivery, you’ll notice a strong chemical smell. It’s the off gassing of those toxic chemicals and health hazard to every live being in your home. If you continue to use these mattresses, you’ll find them to wear quickly…because the memory foam is purposefully designed to do just that. If you think that you’re protected by the warranty, think again. 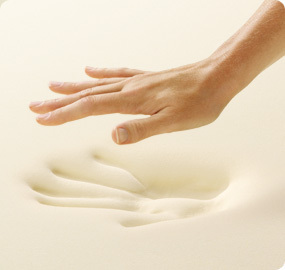 After the memory foam loses its resiliency and you begin to sink, there would be no point in filing a warranty claim. 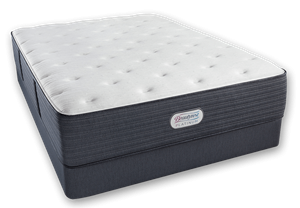 When you get out of bed, the memory foam will return to it’s original shape, or close enough to it, that it will not measure the 1.5″ sustained impression needed to prevail in a warranty claim. 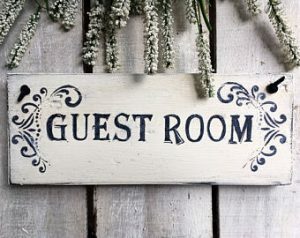 My advice is to avoid mattresses made with memory foam, which includes all the name brands. But, you need not take my word for it. Check out these blog posts from people who have made the mistake that you are about to make.